For those of you who may like the look of a smartphone, and want something cool like a touchscreen, but don’t really need a smartphone, there’s a new option…the HTC Freestyle from AT&T. The Freestyle is the carrier’s first device to use Qualcomm’s new BREW MP platform, but layered nicely over it is the iconic HTC Sense UI (or some version of it), which makes the device fairly easy to use. 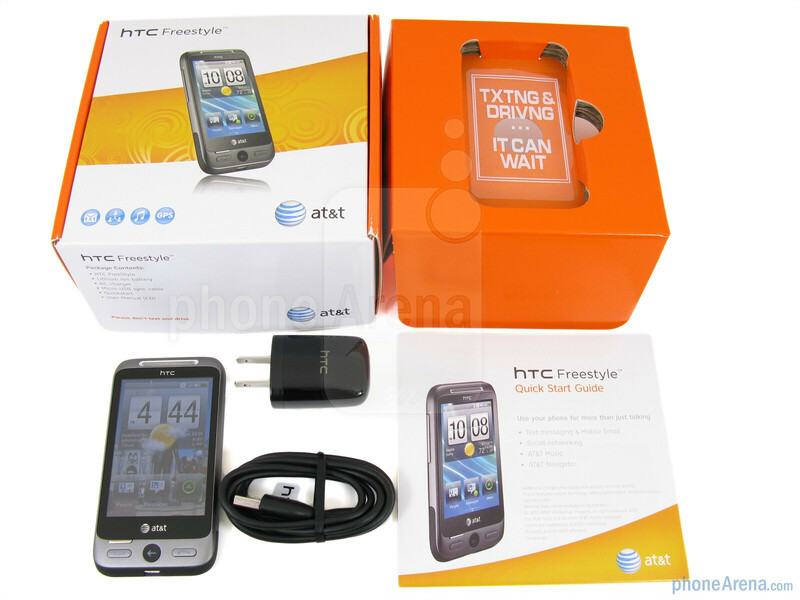 But with a current price of $99 with contract for the Freestyle, it is more than other smartphones, such as the iPhone 3GS for $49, and the same price as the HTC Inspire 4G Android smartphone. 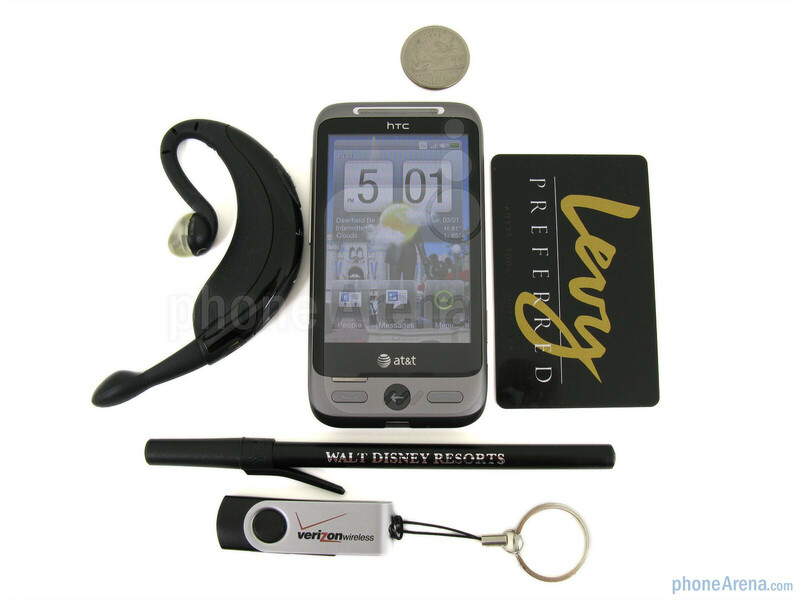 Included in the retail box is the HTC Freestyle phone, 1300mAh battery, wall charger with detachable microUSB cable, and user guides. 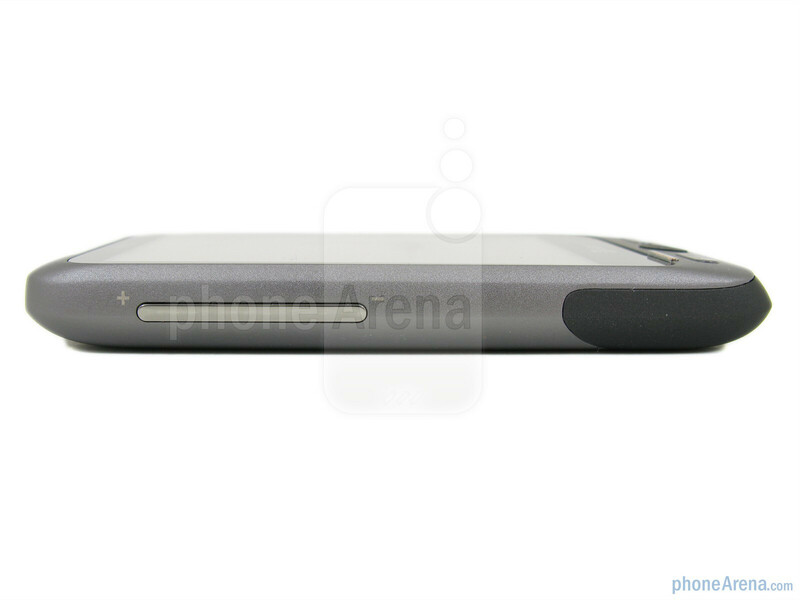 The look of the HTC Freestyle says “smartphone” due to the 3.2” capacitive touchscreen display taking up most of the front. The display resolution is 320x480, which makes small text in web pages look a bit pixelated, but the phone’s menus and applications are readable without any problem. Unfortunately, it can be challenging to view in direct sunlight, as the display looks completely dark, even with the brightness turned up – so you’ll have to use your hand to shade the display at times. Below the display are four buttons: send, end, back, and a multipurpose menu key; while above the display is the earpiece and an LED light that flashes whenever you receive a new message. 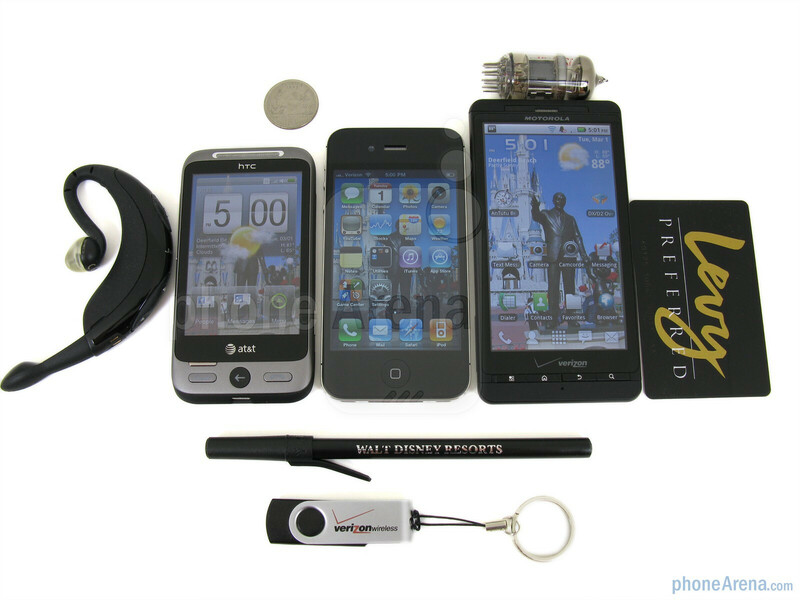 You can compare the HTC Freestyle with many other phones using our Size Visualization Tool. 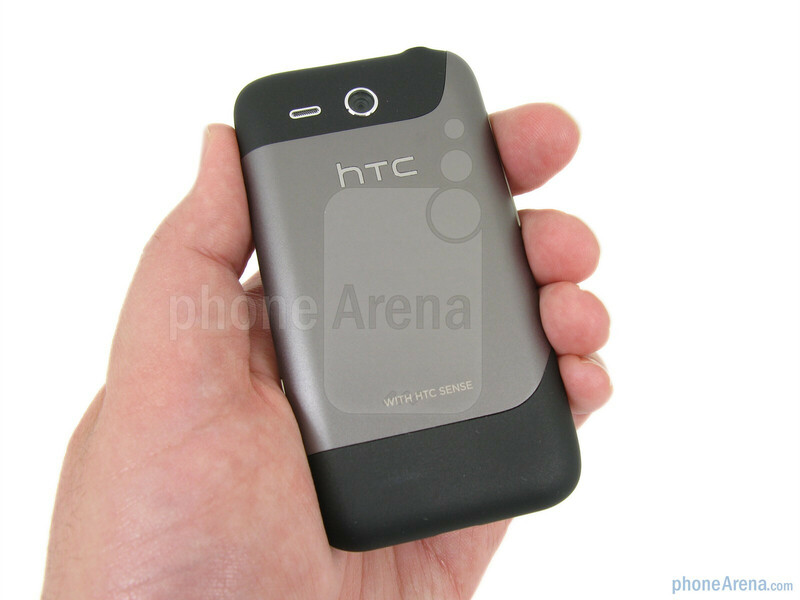 The metal construction of the HTC Freestyle means it has a good weight (128g) and balance to it, and also feels pretty solid in the hands. 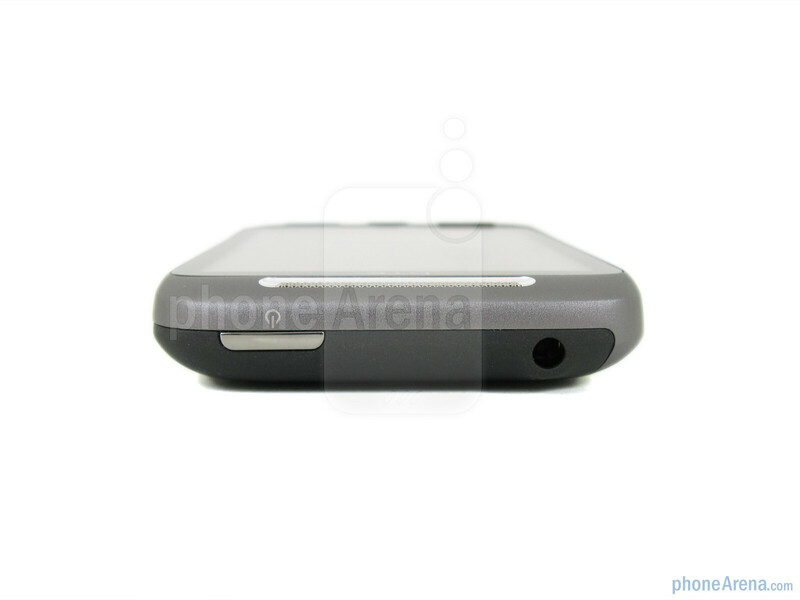 Around the sides are the volume rocker, power/lock key, 3.5mm headset jack, camera key, and microUSB port, while the 3.2MP camera and external speaker are on the back. 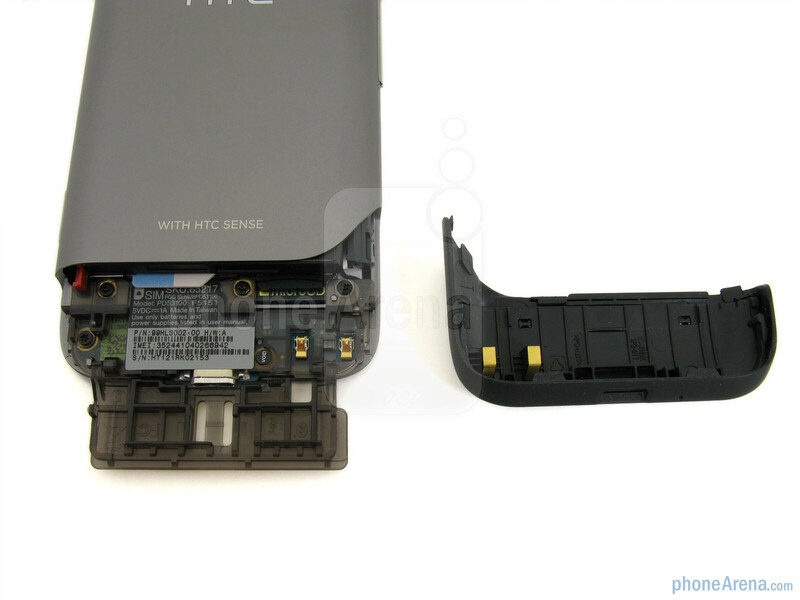 The only thing we dislike is the poorly designed battery door, that has to be popped-off the bottom of the phone, then there’s a piece of plastic you have to flip-down that is holding the battery in-place. 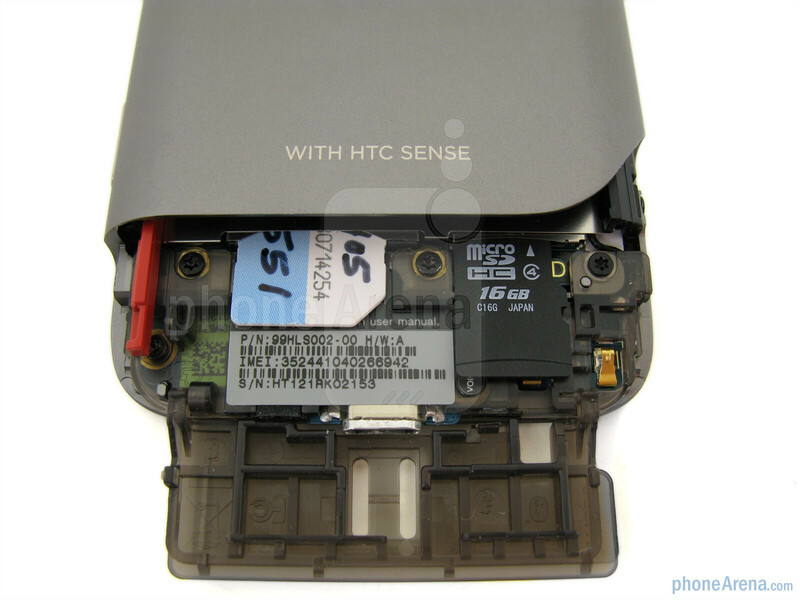 This is also the process to get to the SIM card and microSD memory card slot. 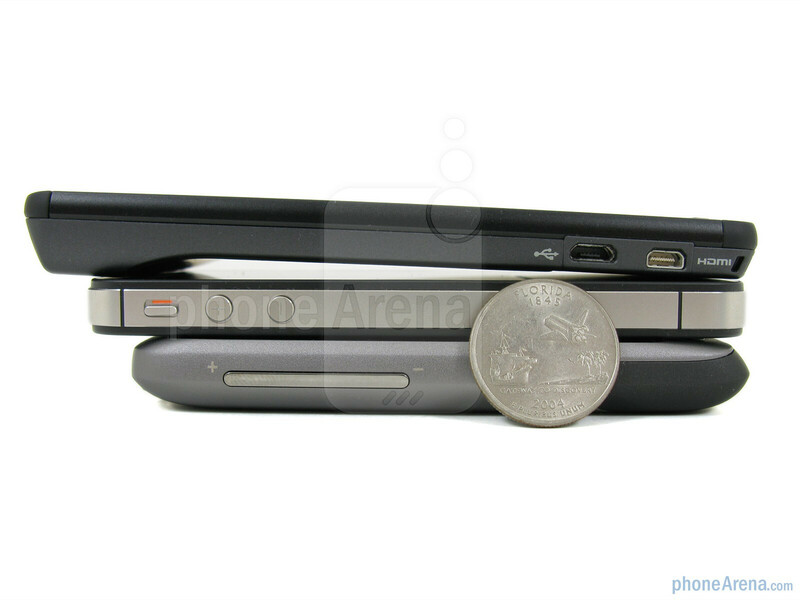 We would have rather seen a standard battery cover on the back that simply comes off in one step. i swear they say the same thing about all gsm phones: "a constant “hiss” sound"
I got this phone refurbished. It kept restarting itself, freezing, lagging like hell, battery drainage. Had to take out the battery several times a day to get it to unfreeze and reboot the phone. Went to the ATT store and switched it for a NEW phone. What do you know, the new phone did the same thing. Even without using it, just having it in my pocket I kept wondering why no phone calls, phone had 'system error.' This phone is garbage it is not a smart phone it is very badly programmed. Only good thing is the metal build. 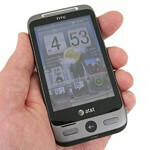 After a month and a week with the NEW HTC Freestyle replacement, phone just gave in and doesn't work at all. The only thing it shows on the screen is 'HTC.' Do not purchase this phone, it is crap; read the rest of the comments. Anyway I'm just going back to a flip phone since I only use phone, no internet and at least I'll be able to make and receive phone calls. It's only $100 if you get it through AT&T - Amazon has it for free. 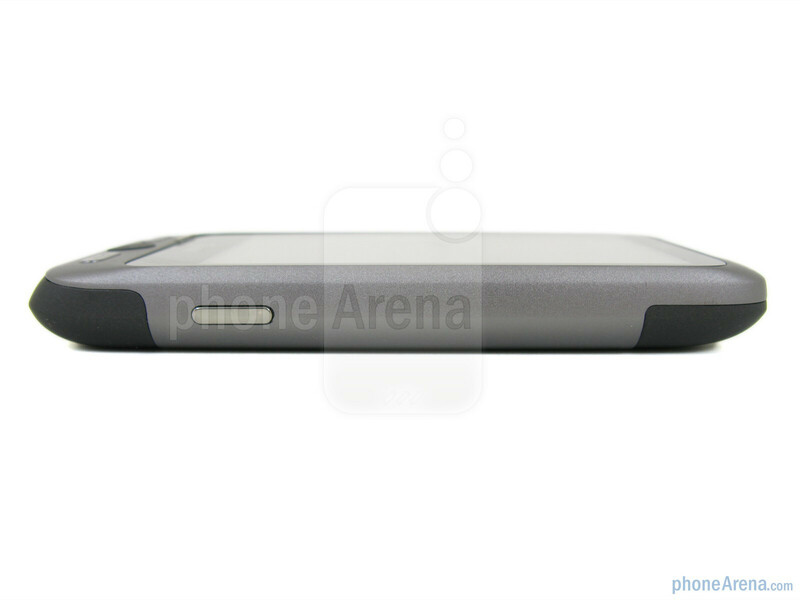 Get the HTC Inspire 4G and leave this one on the shelf. something like this needs to be available for all carriers. But is this phone better than the Pantech Laser? This phone doesnt have wifi because if it did it would be a "smart phone" I wish this wasnt the case but as it is for anyone who doesnt want a 15$ -25$ data plan this is the way to go currently the undisputed best dumbphone on at&t my only complaint is that the battery life could be a little better I only get 1-3 days mainly texting. 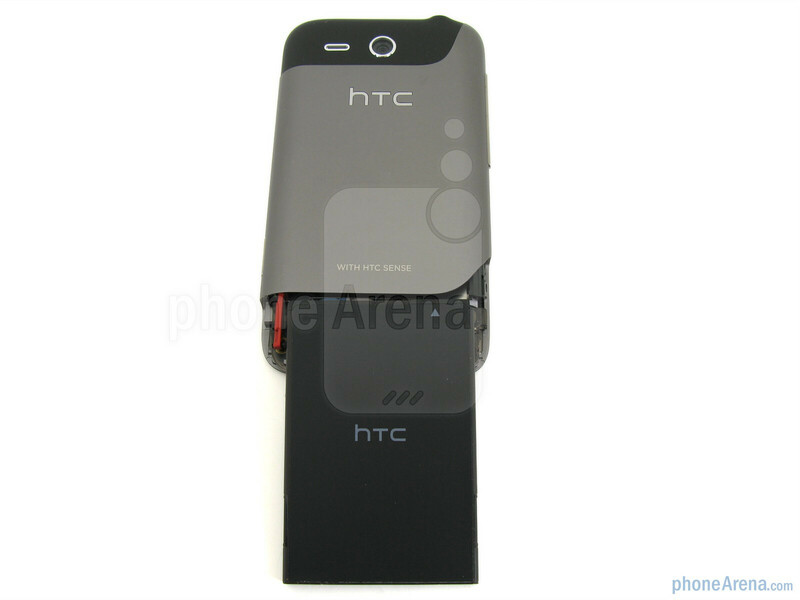 Thanks for spending lots of time to write such a great htc freestyle review ! 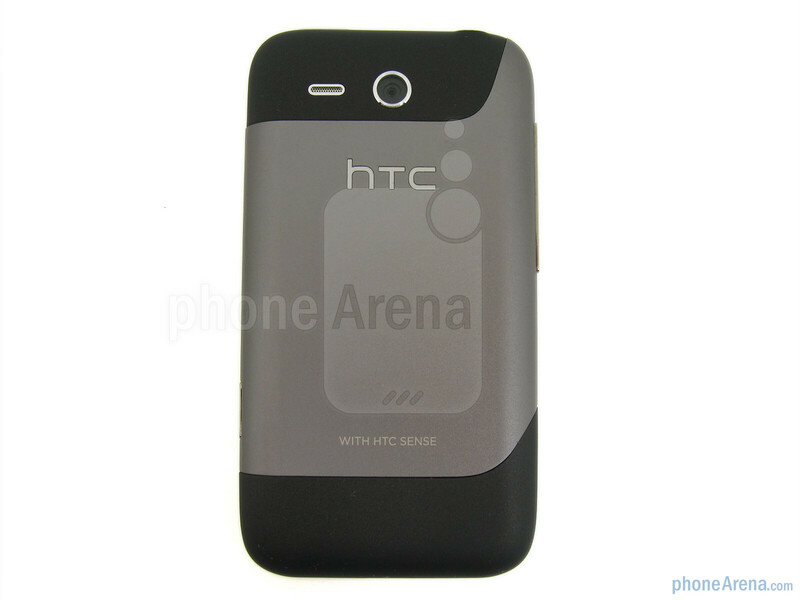 htc freestyle of htc is a cool user friendly smartphone. 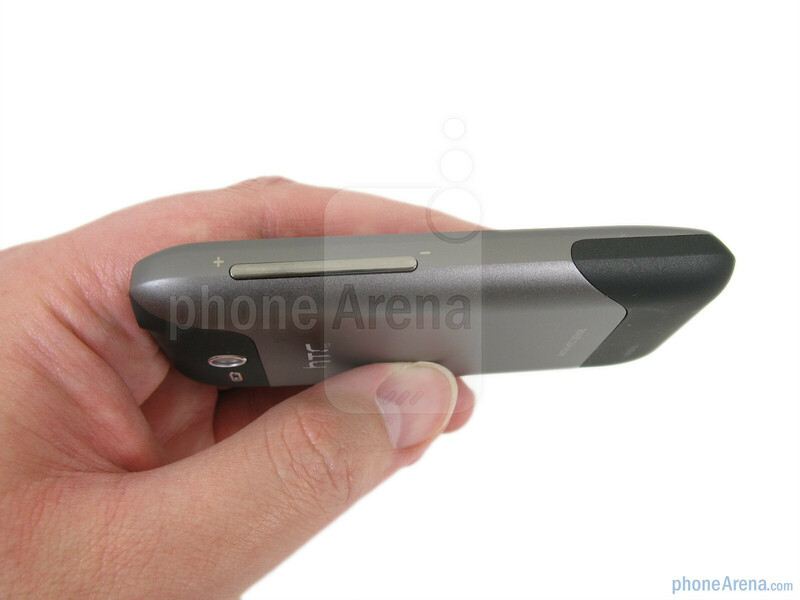 I like this handset but one bad point of htc freestyle is no Wi-Fi and accelerometer. otherwise it is good handset. Having being an previous owner of Motorola Q9h global and Currently using an Samsung Rubgy(yellow/black), This seems to be an good phone. Only if your intentions is to text, cause if you are looking for an internet phone- this is not it. I'm sorry to have disapoint your thinking, but this phone was design for texters only, just with the taste to check status on facebook and twitter or email. As ocsirf said, "Would AT$T offer a phone with Wi-Fi AND no data plan req'd? Of course not, then they would be giving away internet access as Wi-Fi hotspots are everywhere." 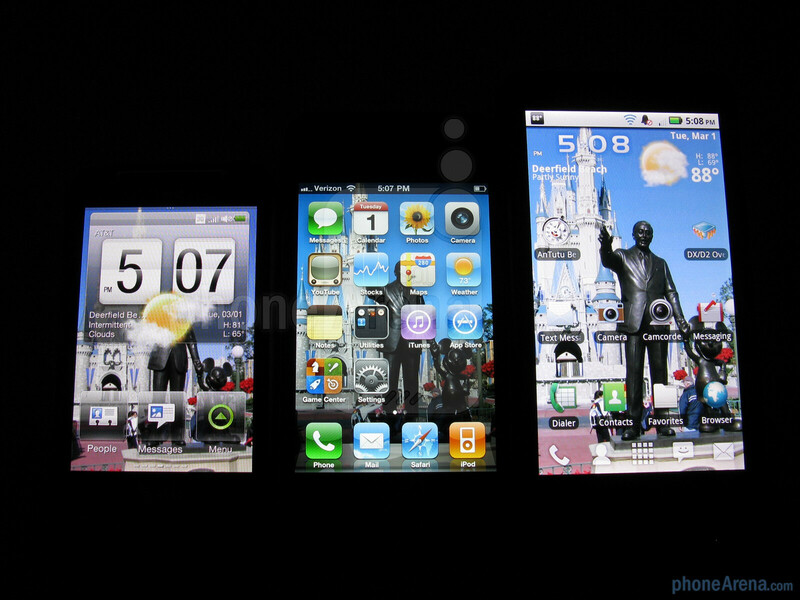 This is design to be an "dumb- smartphone", being said this, here is why I meant it. No wifi- cause if everyphone was to have this we all would be paying for wifi access or internet data plans. I have been doing my reasearch for an good phone, and this phone is for me. 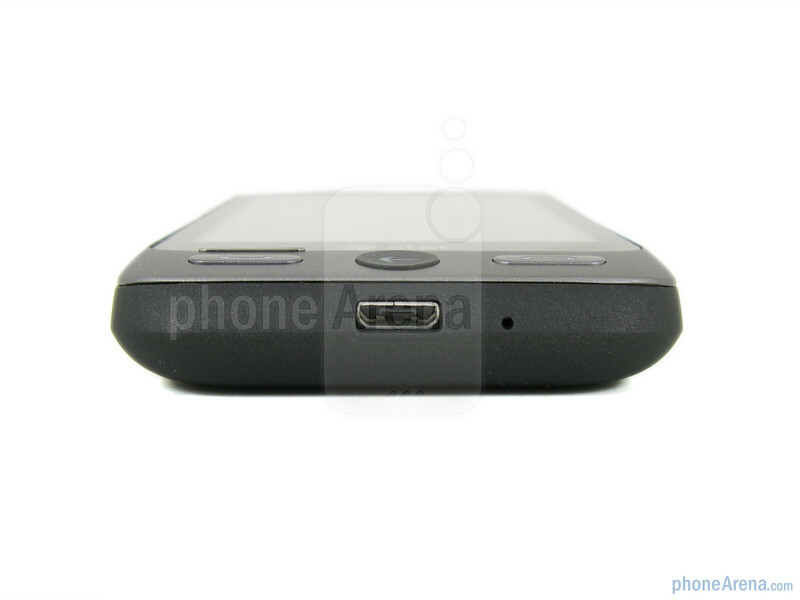 By using the motorola 9h (windows 6.1) you was just able to do only an few things. Texting was great because it had an qwerty keyboard, but that was it. 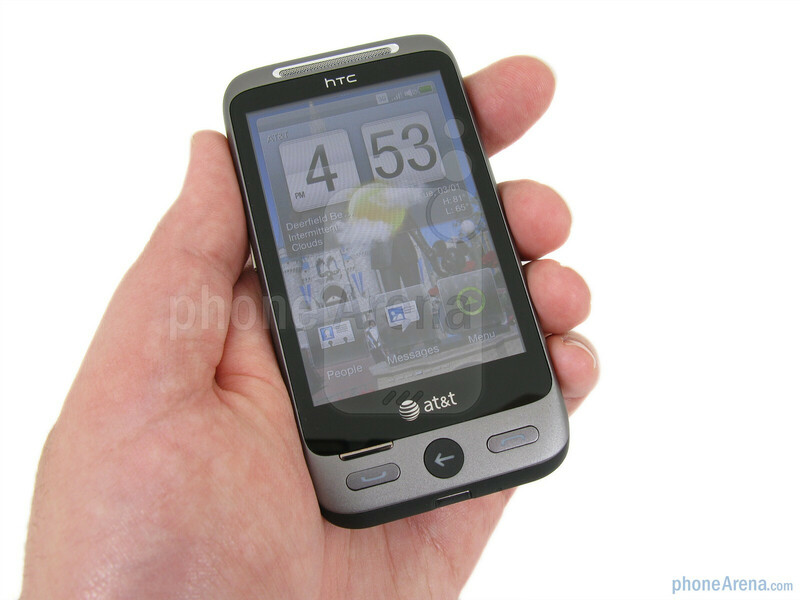 In an wayit was similar to this phone, just not as fast. The phone is okay. I constantly receive the the same text message several times and it becomes annoying as one may think it is another new message. It becomes extremely slow and laggy once your inbox fills up. It occasionally becomes laggy. The calendar worked at first but now it won't add or delete any new events I want. Resetting will fix it only temporarily and the same problem will happen again. I would suggest NOT getting this phone. I agree with you, this phone is not worth getting. It's slow, laggy, lucky not to get 2 to 4 of the same messages, texting is a pain because of the lag, I think I'm done with this phone and most likely AT&T for even offering this phone to anyone. Not happy at all. but for the fact that is not a smart phone,. do u think its ok? I got The phone at Amazon and after 2 weeks it kept freezing and lagged it all . does this phone show your messages in a conversation? I bought my phone from an AT&T location and still have the multiple text issue as well as the lagging when my inbox is full. Any ideas how to fix this? this phone is a piece of garbage. if you are thinking of buying it, think again. and if you've already bought it, i feel so sorry for you. i got this phone on tuesday and it worked fine, until i went to school the next day. i started off with a full battery, and the phone stayed in my pocket the whole day, i didnt even touch it the whole day. after school i had football practice, and i checked on the phone when i got to my locker after practice and it was dead. so i went home and and put it on the charger and... sure enough, it had died... in about 10 hours. i put it on the charger and it took an unusually long time for it to charge, probably 2 to 3 hours. i took it off the charger before i went to bed and it had a full battery, i left it on my bedside table all night, didnt touch it, it was locked. i woke up the next morning and it was dead. i tried putting it on the charger and turning it on and it still wouldnt turn on. so i took it back and exchanged it for another one, that was yesterday. and it worked fine until today when it started giving me system error messages on the hour and turning off by itself, and lagging, and freezing. plus the battery shows the same amount of power all the time now, so lord knows how much power it actually has left. pretty much every problem you could imagine with a phone. DO NOT BUY THIS PHONE, DONT WASTE YOUR TIME!!!!!! This phone is super slow and freezes all the time I spent way too much for something that gets me so frustrated. If ur not into texting this phone is fine otherwise it lags and revives the same message like four times. It's annoying. DO NOT GET THIS PHONE!! MINE IS GOING BACK TO ATT. HAVE TO REBOOT BY TAKING BATTERY OUT ATLEAST TWICE A DAY. PHONE TURNS ITSELF ON AND OFF. HAD AN INCOMING CALL TODAY THAT LOCKED THE VIBRATION FUNCTION ON UNTIL I TOOK THE BATTERY OUT. YOU DO NOT WANT THIS PHONE UNLESS YOU NEED AN EXPENSIVE PAPERWEIGHT. SAME EXCACT PROBLEM WITH MINE!!! I have this phone... I HATE IT!! I WANT TO THROUGH A WALL!! !